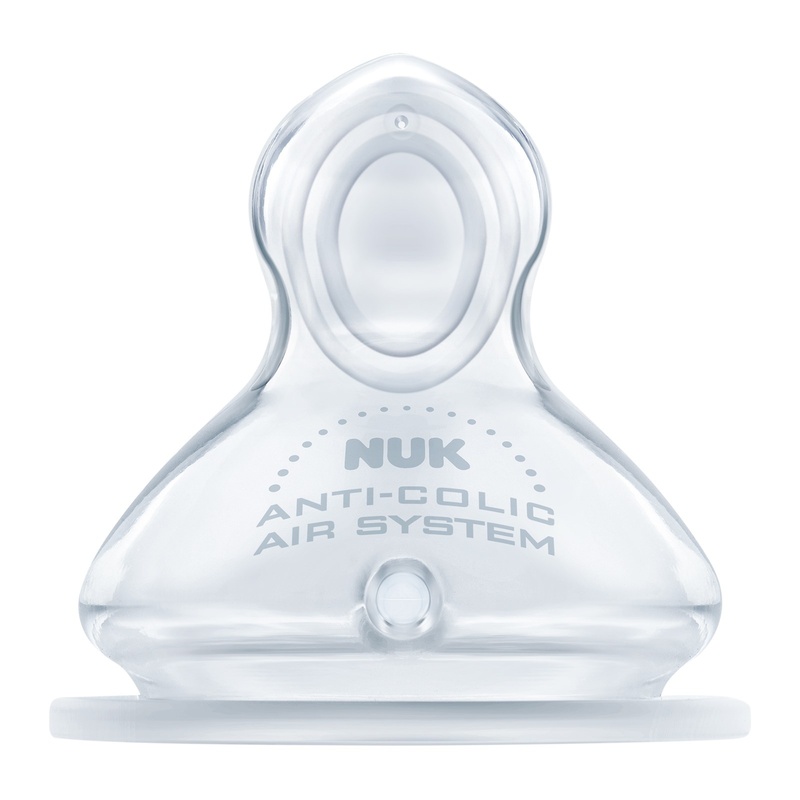 NUK First Choice bottles have been preferred for many years because they offer the closest experience to mother breast feeding. 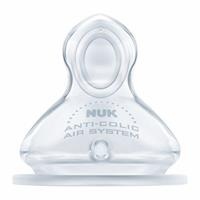 Now this experience with the NUK First Choice series is getting closer to becoming the most natural of nutrition. NUK baby teats grow with your child so you have the option to choose the most suitable bottle type for your child. NUK offers different hole lengths for your needs. It was inspired by the way that the breasts of mothers received during breastfeeding.